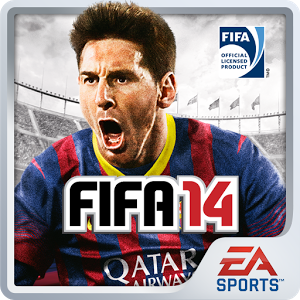 We know some of you have been dying to get your hands on a mobile version of FIFA 14, and you probably hated to find out that the game was now available, just not in your country. When we first posted earlier today, this game was only out in several countries. 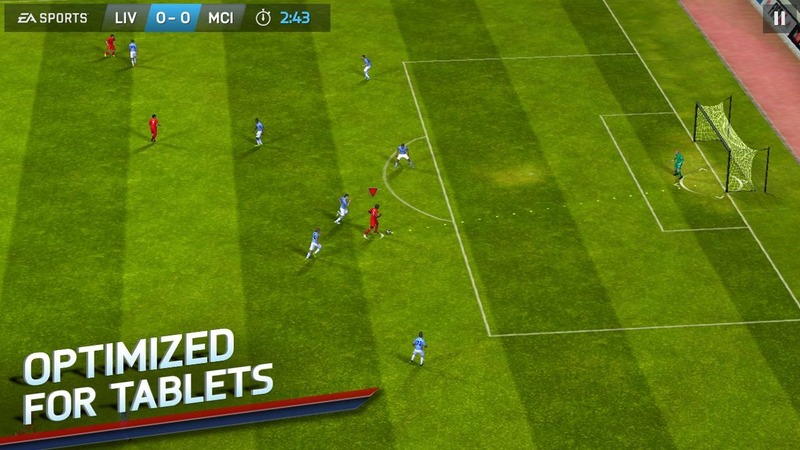 Well, patient soccer fans, it's time to check the Play Store again. 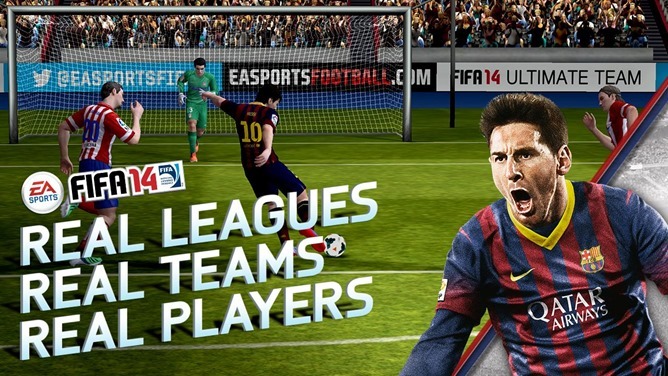 EA has taken an awkward approach to rolling out this title, but it should now be available in most countries. 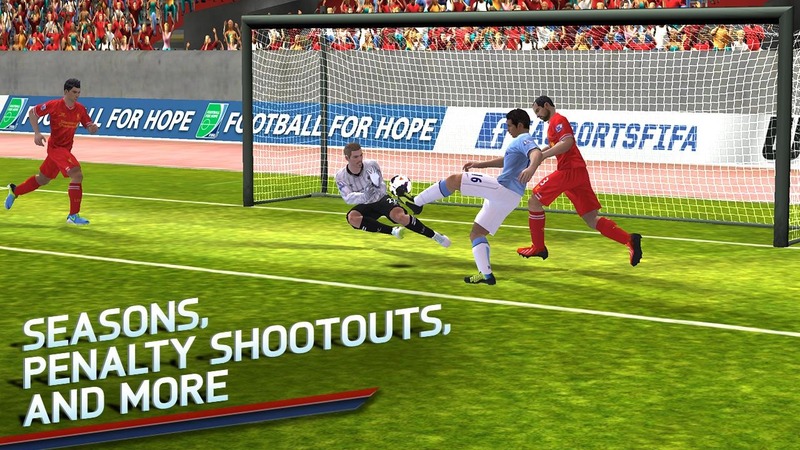 To recap what this game it's all about, it's the official FIFA-sanctioned soccer game for your Android device. 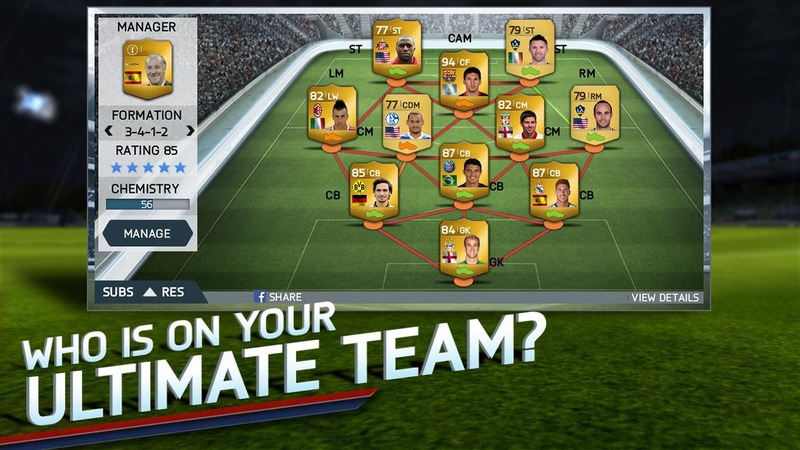 FIFA 14 contains over 16,000 athletes playing for 600 teams within 34 stadiums spread across 33 leagues. 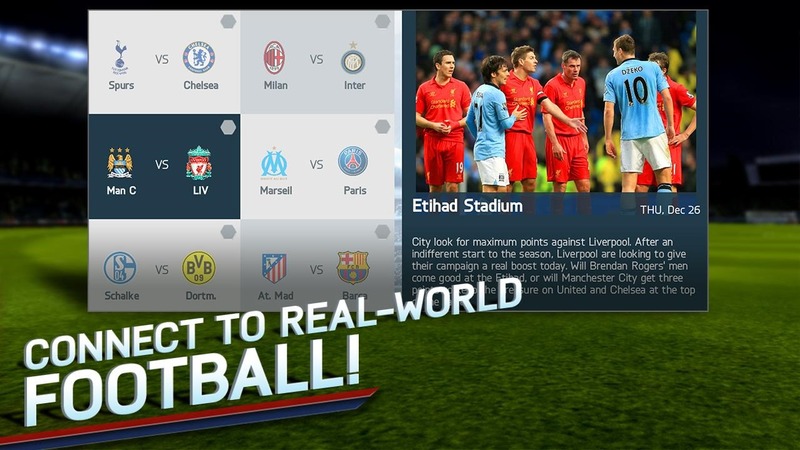 Players control all of this using revamped touch controls and can acquire and trade FIFA players to create their own fantasy teams. 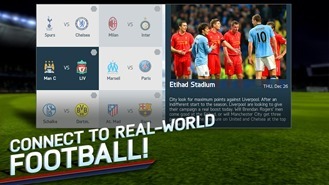 Well-known athletes should hopefully look recognizable thanks to the improved graphics that have been optimized for tablets. 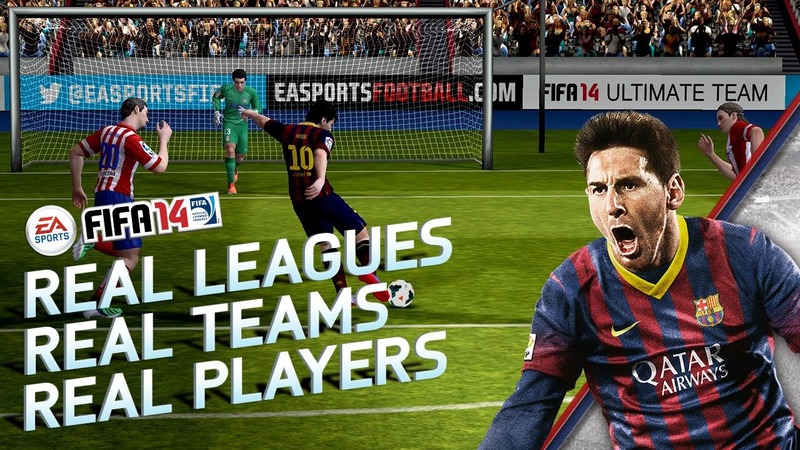 The game is available for free, but there are IAPs to keep an eye out for. 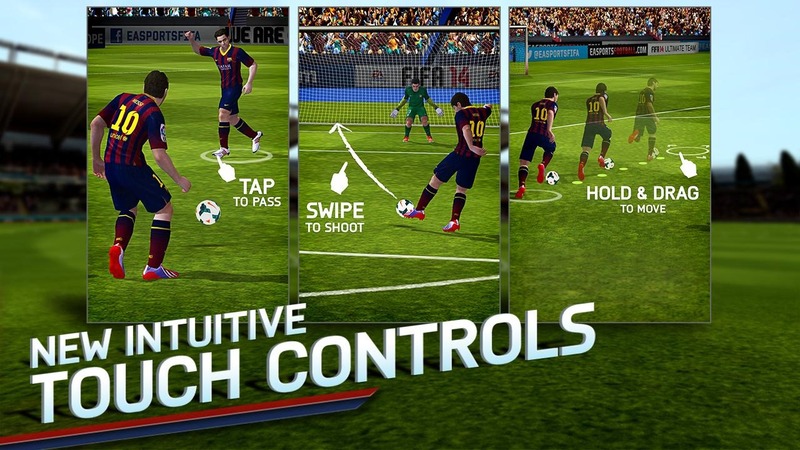 The game not only includes currency that lets you spend cash to save time, but there are three modes (Manager, Tournament, and Kick Off) that are only available after a paid upgrade. The download is also a pretty sizable 1.3GB, so even though the game should now be available where you live, it will probably still take a while to get out onto the field.